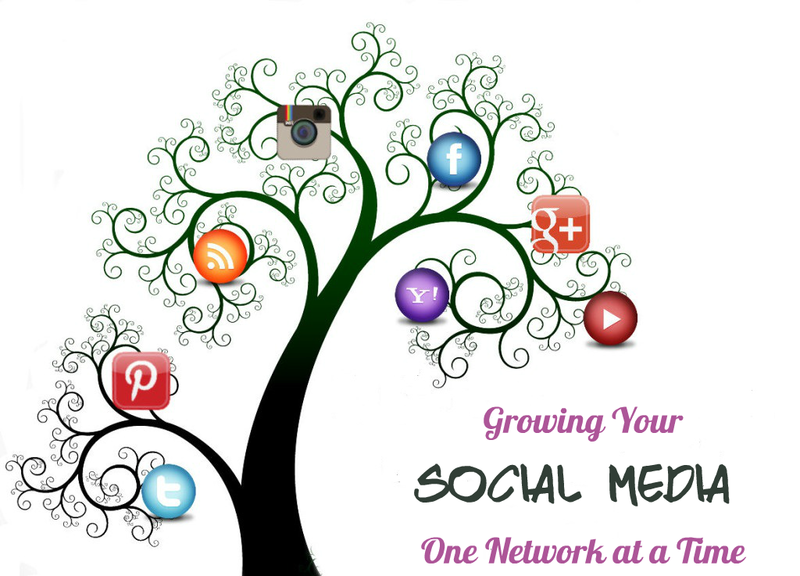 Looking for ways to grow your social media? 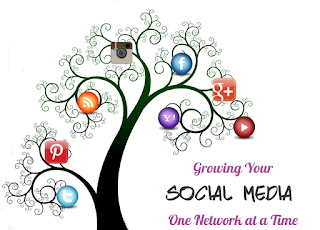 Each week we will open up the opportunity to link up and make connections with one another through the many social media platforms, such as Facebook, Pinterest, Twitter, Google+, Tumblr, and Instagram. To kick things off, we will start with Tumblr. Feel free to link up your Facebook account, then come back and make some new friends with others that are here. Don't forget to come back next week for a new opportunity to link to a different social media platform! For your convenience, you can sign up for our weekly email reminder by clicking on the Subscribe button.